Deep Groove Ball Bearings-Ningbo Haishu Nide International Co., Ltd.
Nide team could manufacture ball bearing as per customer’s drawing and samples. 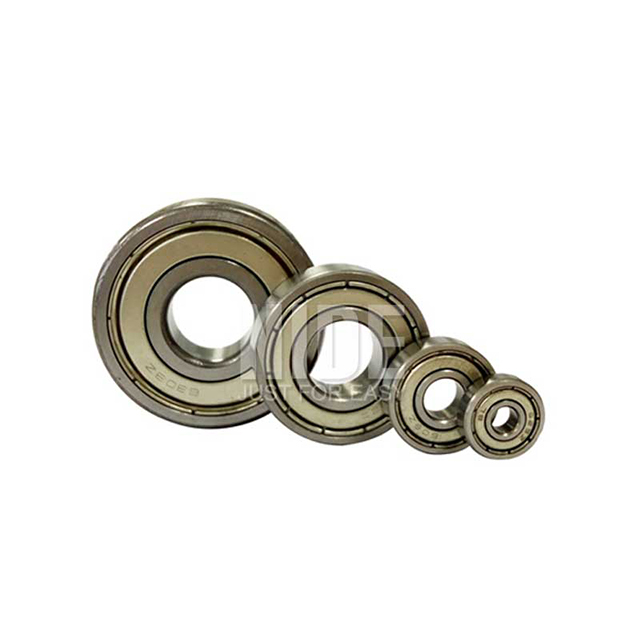 We directly supply our ball bearing to many countries, like USA, France, Turkey, Iran, India, Brazil, Argentina, Mexico etc. Electric equipment: recorder, video cassette recorders, power meters, radar equipment, plotting instrument. Electric appliance: small generators, small motors, cynchromotors, electric fans, electric tools, vacuum cleaners, conveyors.